Michelle & Eddie are so sweet together!! 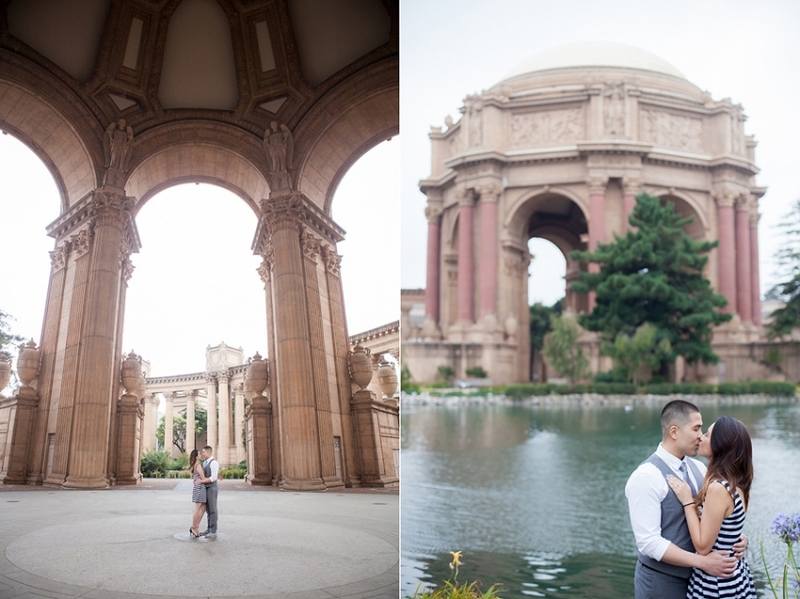 They'll be getting married in October at the Oceano Hotel, but as they spend much of their time in San Francisco, we shot their engagement session in the city. Although we tried for sunshine, San Francisco summer fog & wind greeted us instead. Michelle was such a trooper through the session, you wouldn't even know it was freezing outside!! 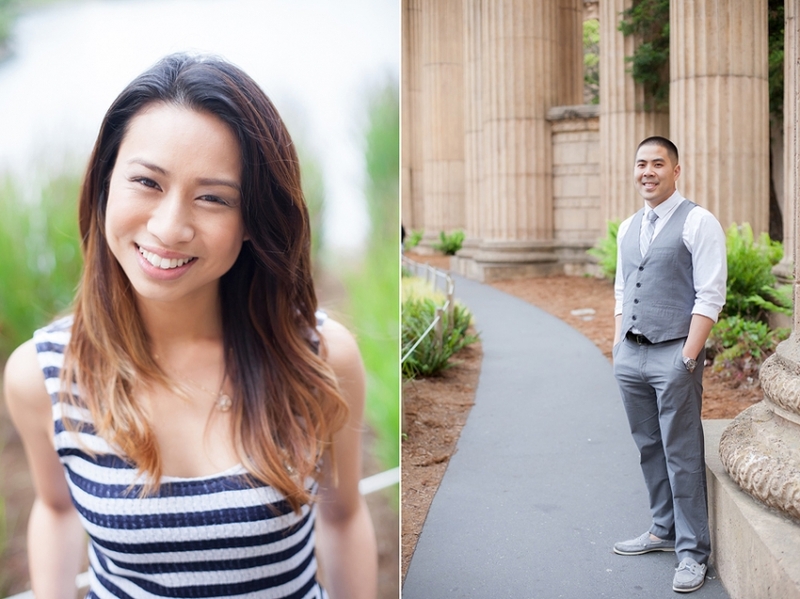 I brought along my film camera for their session and took a blend of film & digital shots. The first two below are with Ektar 100 - I love the contrast and pop in these images, super fun!! The rest of the images are a mix of digital and Fuji 400h. Can you tell which are which? Below are just a few favorites, for more images, view their slideshow! 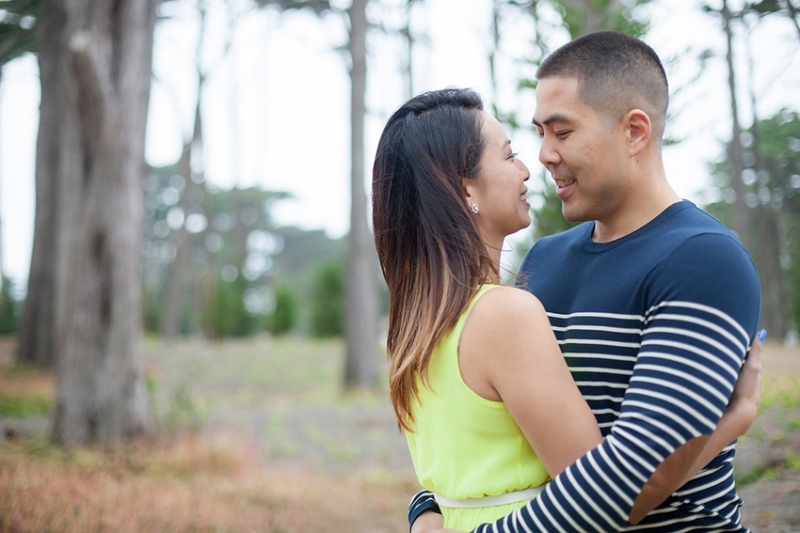 Michelle & Eddie, thank you so much for inviting me to capture your sweet love!!! I'm so excited for your wedding next month! !